Plano Piano Tuner . . . aka the Piano Doctor, services the entire DFW Metroplex. When we started out in the early 80's, we serviced around 60% of the Dallas churches. A piano tuning was priced at $50 then and we were, by far, “The Cheapest Doc in Town”...and we still are! We offer the most competitive pricing in the metroplex. 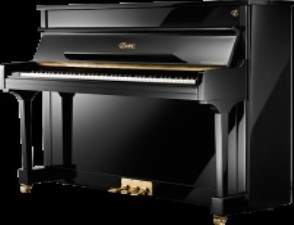 Individual piano repairs appraised on site and all repair work is performed with a 30-day guarantee. Texting (or calling) to 214-392-0000, or filling out the web form, are usually the fastest ways to communicate. Texting is preferred since it will not interrupt when tuning/regulating an instrument.